NB: Ticket sales for all other events in the series will be announced in dcue course. Please enter the names of all attendees (other than yourself). This will be used for entry on the night, and also to validate their SMSA and/or Royal Society membership, where applicable. If you have chosen to pay by Credit Card, you will be redirected the credit card payment form. Please write Women & Science #2 in the Reference/Invoice field so we know what your payment is for. If you need to make special arrangements, please contact Melanie Ryan on 02 9262 7300. A 1.5% credit card surcharge applies on all credit card payments. The payment form is NOT automated so you will need to manually re-enter your details and the Total owing. The Royal Society of NSW and the Sydney Mechanics School of Arts (SMSA) are delighted to present two new collaborative lecture series in 2019. Women and Science will examine the huge changes in the roles women play in science, and the view science has of women. 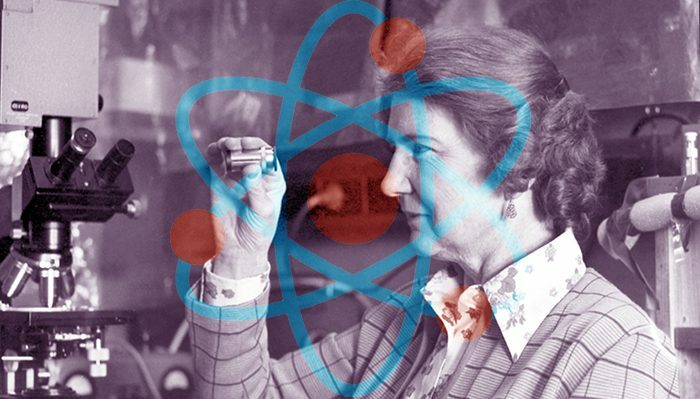 Prohibited for much of history from having a serious interest in such a ‘masculine’ domain, women now abound in science, mathematics and engineering. How did that come to be? How did interaction with the visual and literary arts so often assist women in their scientific endeavours? What fascinating discoveries have women made that have changed our world and our understanding of it? 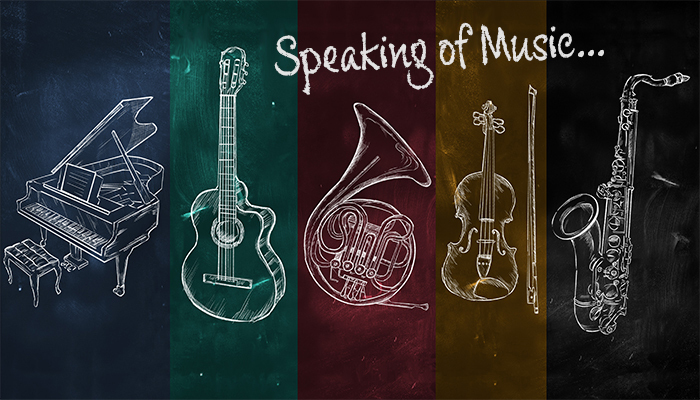 In ‘Speaking of Music…’, an occasional series of lectures, our presenters will examine music, its relationship to the world and its profound power to affect us – sometimes in surprising ways.